Because I have always wanted to visit Japan to experience their culture. 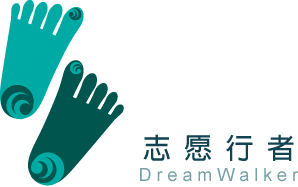 the members of Dreamwalker did not know about that.So time has been wasted on it. useless. The good point is the aims of the project is clearly defined. I hope to meet new friends from all over the world and have an experience of the cultural activities in Japan. The orientation was helpful. I had a general introduction to the workcamp before I started. I would say the cultural activities was the best part of the workcamp. We have two free days to travel around. 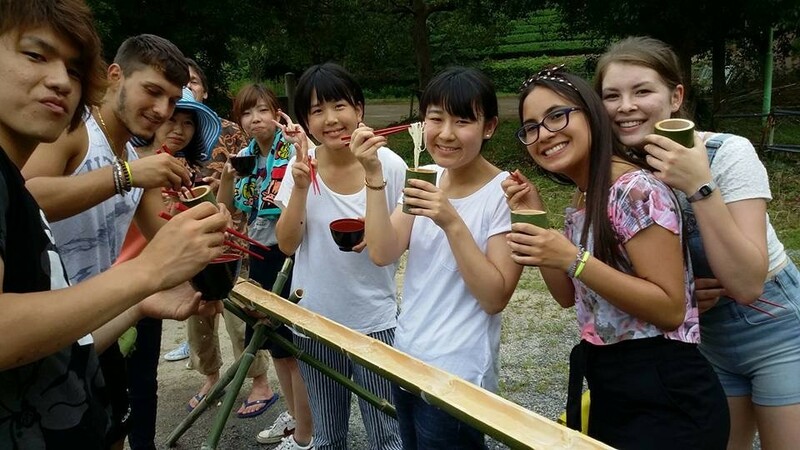 Apart form that , we also have the chance to experience many traditional Japanese cultural activities. Yes it was. Both meeting new friends and experiencing cultural activities. I think everything is quite good. Be hard working,humble, open-minded and friendly. I would say that there was hardly any conflict in my workcamp. The aim is very clear in my workcamp. We learn about the history of tea and the different types of green tea.